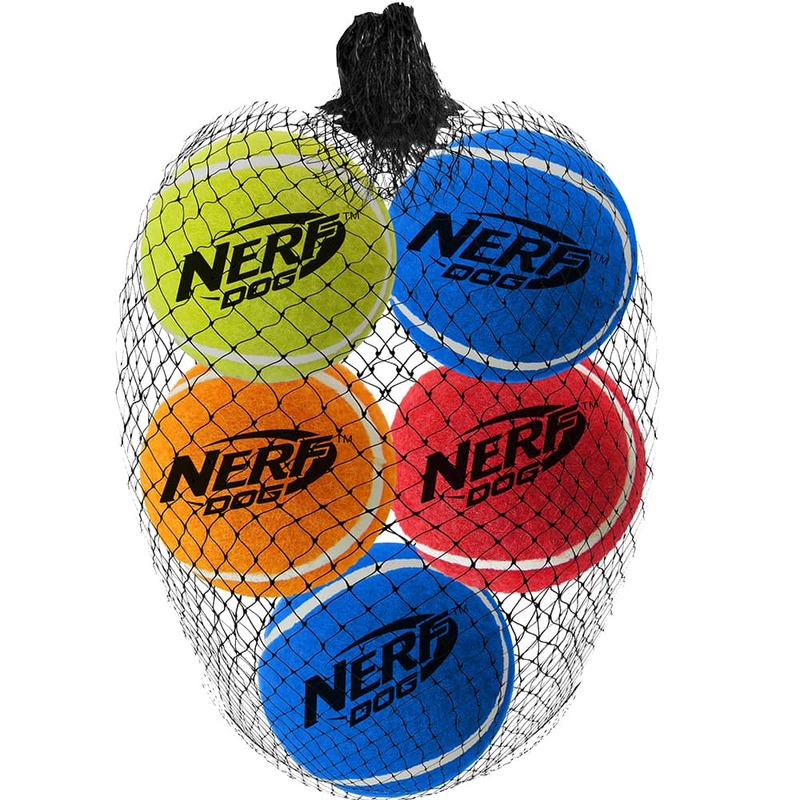 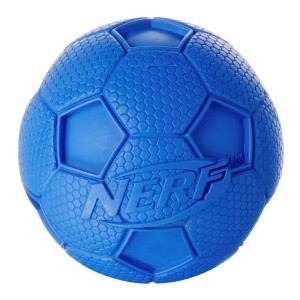 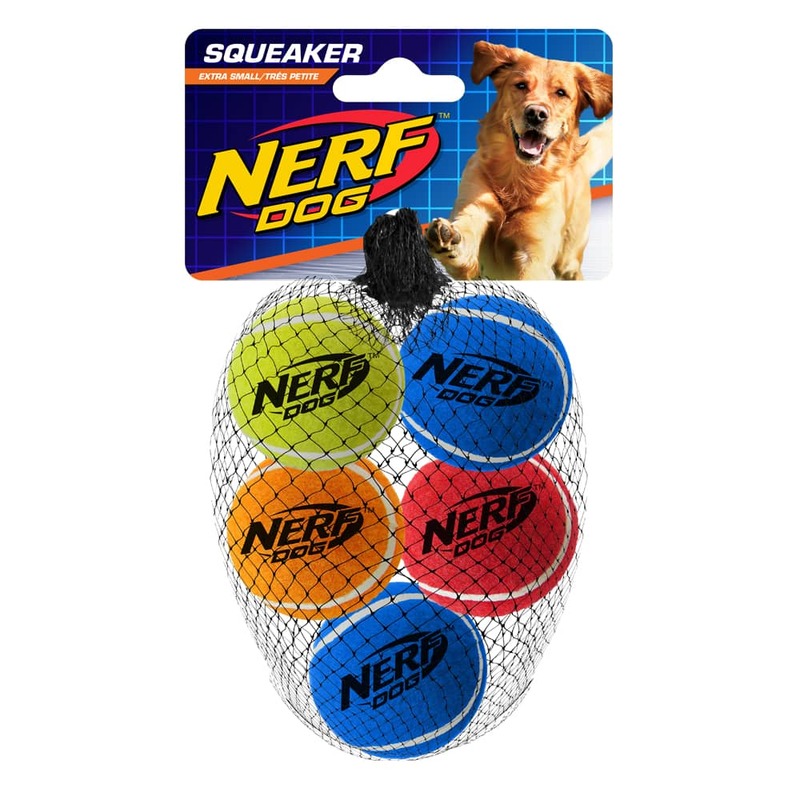 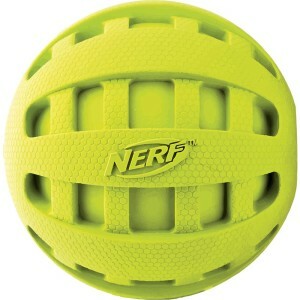 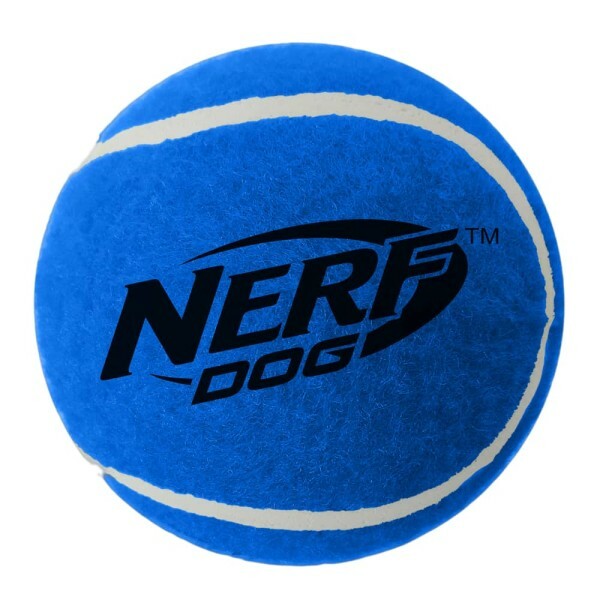 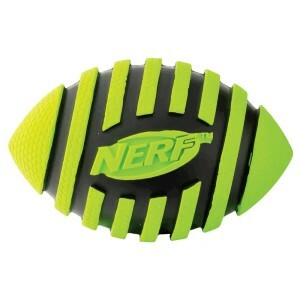 The NERF DOG 5-Pack of 1.75″ Squeak Tennis Balls will entertain your dog for hours on end! 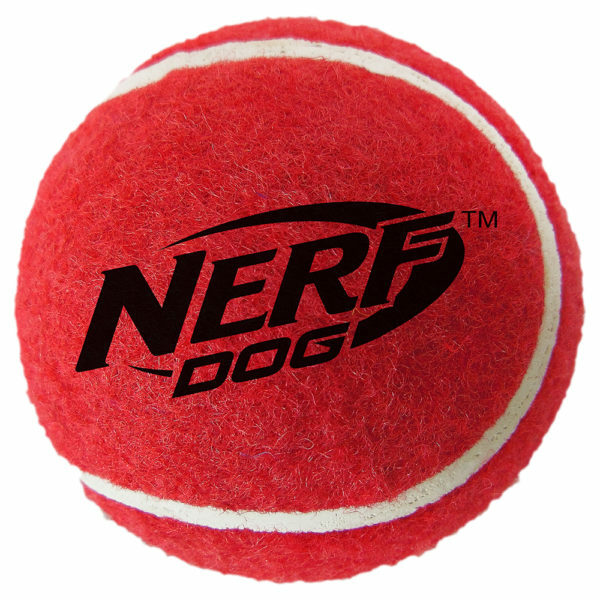 The durable felt body stands up to extended chewing and makes an interactive squeaking sound that dogs love. Great for toss and fetch, or solo play sessions.